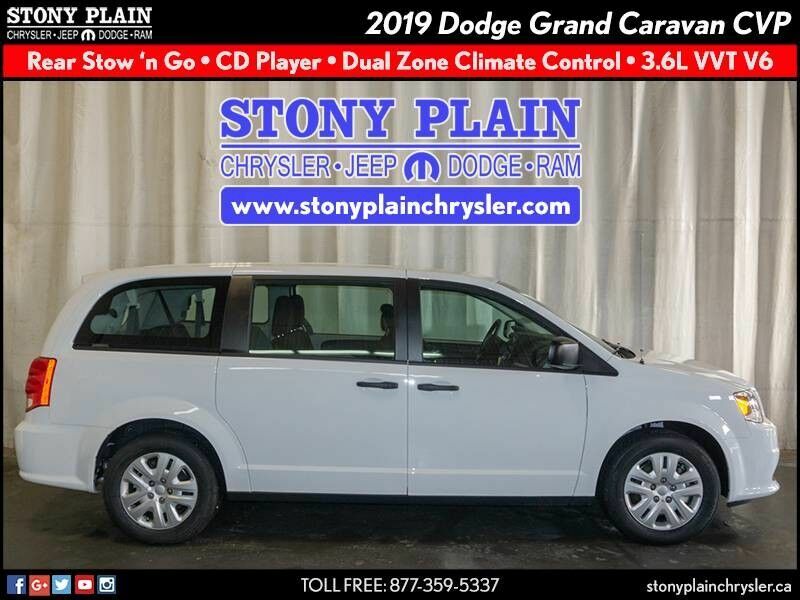 This outstanding example of a 2019 Dodge Grand Caravan SXT Premium Plus is offered by Stony Plain Chrysler. 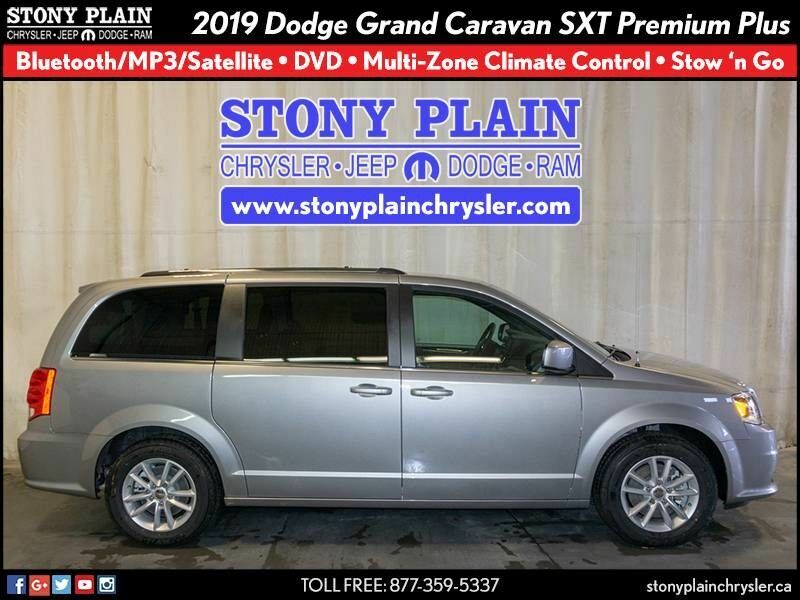 There is no reason why you shouldn't buy this Dodge Grand Caravan SXT Premium Plus. It is incomparable for the price and quality. This is the one. Just what you've been looking for. 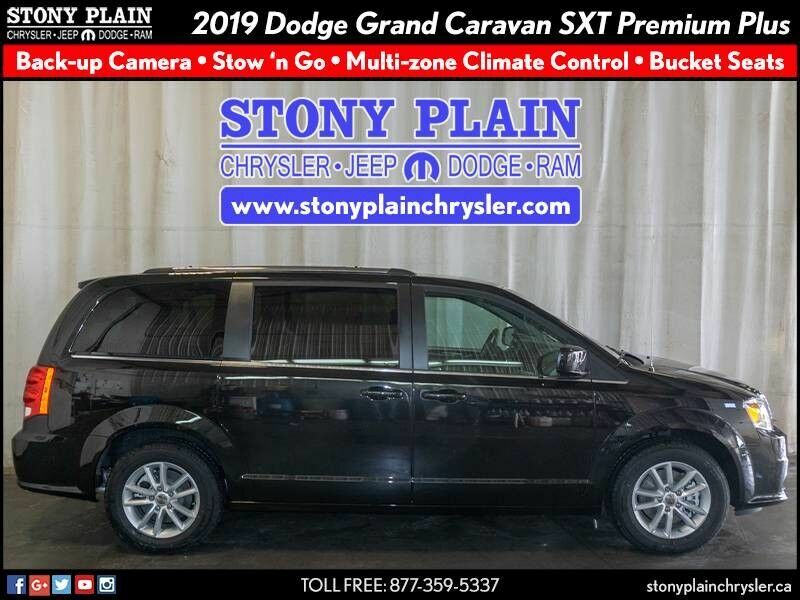 Beautiful color combination with Brilliant Black Crystal Pearl exterior over Black/Light Greystone interior making this the one to own!